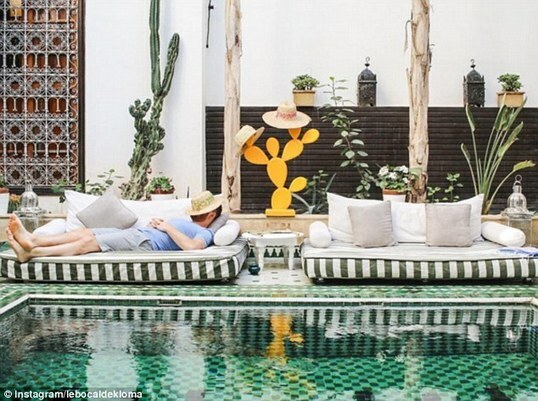 From glamorous fashion bloggers to social media stars, online influencers are making a pilgrimage to take similar snaps at the same dreamy swimming pool in the heart of a Marrakech riad. 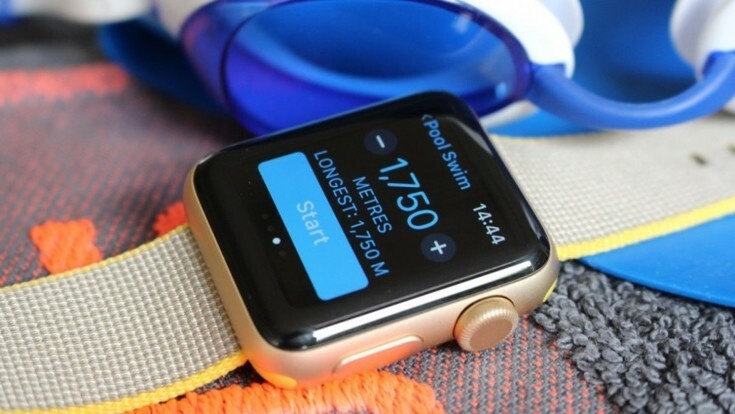 For many people looking for a fitness tracker for swimming, the waterproof rating is the most important factor. We waited a long time for Fitbit’s first waterproof tracker and even the Apple Watch Series 2 is prepped for swim tracking. This is great news for aquatic fitness solutions and the self-trainer.